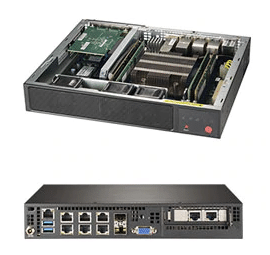 The Intel® Xeon® processor D-1500 and D-2100 product family, network series of processors, provides additional advancements at the edge of the network. 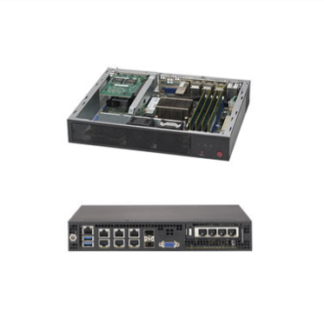 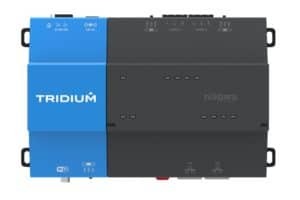 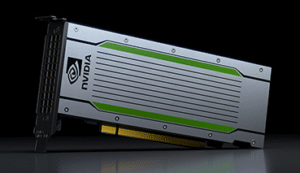 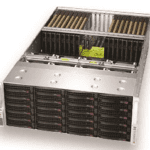 Supporting delivery of intelligence at the network edge, this product delivers the performance and advanced intelligence of Intel’s server-class Xeon® processors in a system-on-a-chip (SOC) form factor, supporting deployments in dense, rugged environments outside of the data center. 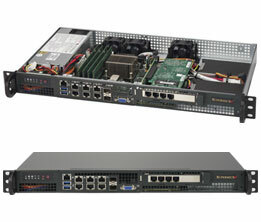 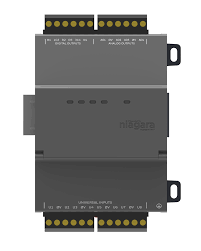 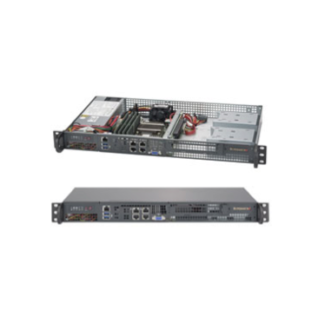 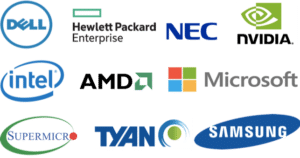 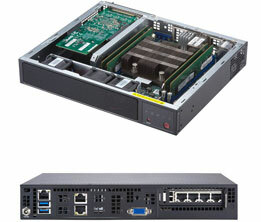 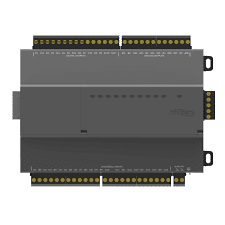 Network Series processors include up to four integrated Intel® Ethernet 10 GbE adapters and integrated Intel® QuickAssist™ Technology (Intel® QAT), enabling further reduction in the product footprint while also increasing the amount of securely processed and compressed data at the network edge. 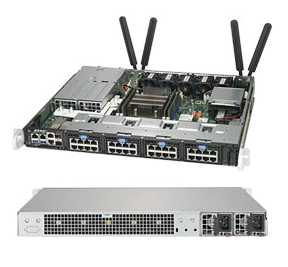 Infrastructure applications include midrange routers, network appliances, virtualization, home lab servers, security appliances, wireless base stations, embedded midrange Internet of Things (IoT) devices, entry networking, midrange storage area network (SAN) and network attached storage (NAS) appliances, warm cloud storage, and more. 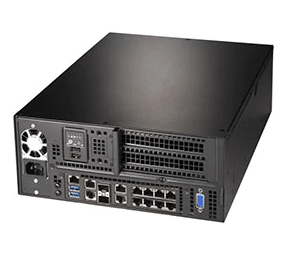 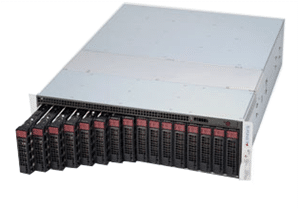 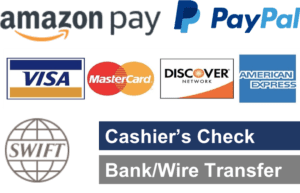 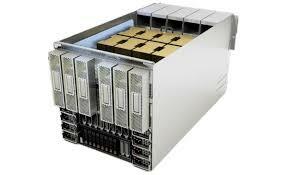 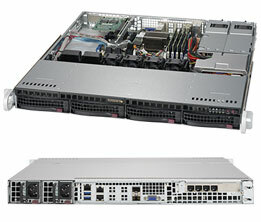 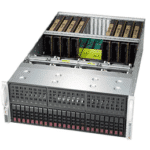 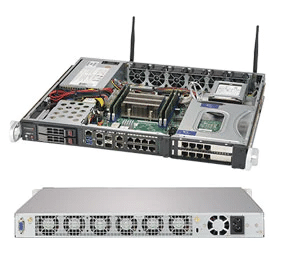 You can buy Intel Xeon D based servers from Supermicro and others below from Dihuni’s easy to use online store. 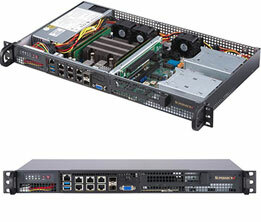 For custom configurations, please contact us.